As a homeowner with windstorm insurance it really pays to have a wind mitigation inspection. Many homeowners are not aware that state law entitles them to certain premium deductions based upon certain characteristics of the home. In order to qualify for the discounts a properly completed wind mitigation inspection must be provided to your insurance company. 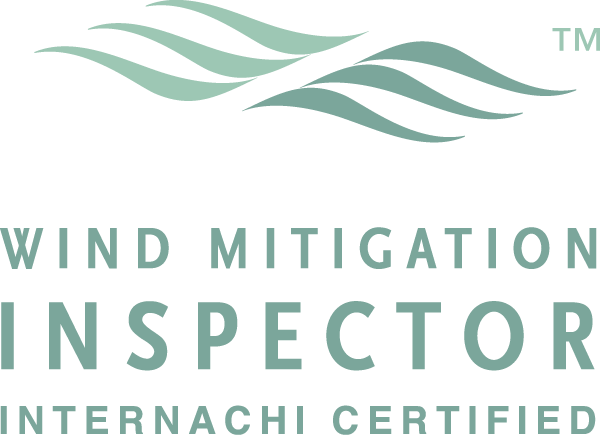 Maggiore Inspections has extensive experience when it comes to wind mitigation inspections. We complete wind mitigation reports on a daily basis for clients in Charlotte, Sarasota, and Lee County. 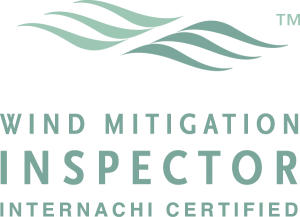 We our trained to complete superior wind mitigation inspections and our experience and technical knowledge is unsurpassed. 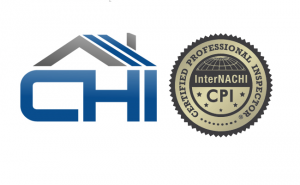 The comprehensive report will properly document the age of the home, number of stories, roof covering, roof deck attachment, roof to wall attachment, roof geometry, secondary water barrier, and opening protection. Home insurance premiums can be very costly but the payments can be reduced considerably with a wind mitigation report. Contact our company today to schedule your next wind mitigation inspection.